These boots from Steve Madden are ones I have been considering buying since Thanksgiving. Well, when at the Steve Madden store in Soho I finally had a chance to try them on after spotting them online. I loved them even more in person, and especially because I had an in store coupon for 40% off ;) I scored these beauties for around $95 bucks--the original price (and what they still are online) is $160, so I am quite happy with my purchase. Any buy is better when you know you're getting a deal. Of my two new boot purchases you've seen so far, do you like the Steve Madden Bekket or the Classic Doc Martens better? 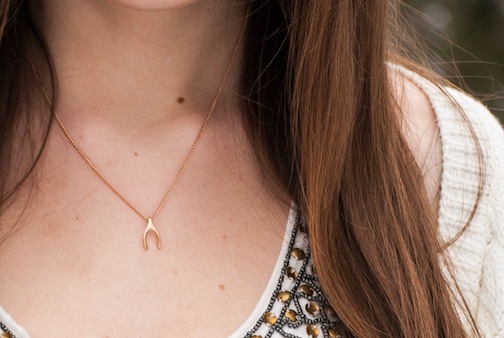 And today you have a chance to win the Elena wishbone necklace worth $35 that I'm wearing here! This fall, I was all about delicate jewelry. 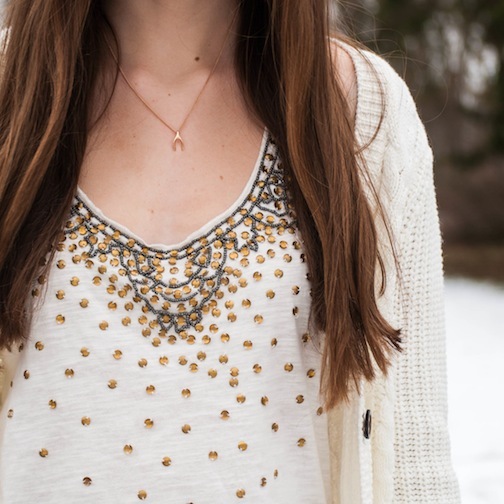 I plan on continuing that into the winter, and with this pretty necklace I'm set! (Not to say I don't like chunky jewelry...my mom got me the prettiest bauble necklace for christmas in my favorite color, purple, that you'll be seeing soon). Enter via the Rafflecopter below! Also--this entire outfit is new! Every single item I either got for Christmas, received in the mail this week, or bought in NYC! Hurray for newness! I know this post is already pretty long--but I wanted to update you on the photography end of things! :) These photos are the second set you've seen (yesterday's being the first) that are edited with my new photo software, Lightroom! I AM SO IN LOVE WITH LIGHTROOM YOU WOULD NOT BELIEVE IT. It's so fun. So so so fun and it makes pictures look amazing! Also, I've started a 365 project which means I take or edit a picture a day. It's primarily for Facebook and school, but I'm going to add it to the end of each post to keep you all updated on my photography happenings! Here is my first (and second )entry into the 365 project. Oh Miss Rory, you look like a lovely little snowflake! I just adore all the white and gold. So very in season, you are. AND ARE THOSE ELBOW PATCHES? Aawwwwwww yiss. Elbow patches are da bomb. I looooove your boots. Steve Madden is my favorite! I love your necklace too! Oh, I love your boots! They definitely were a great purchase. 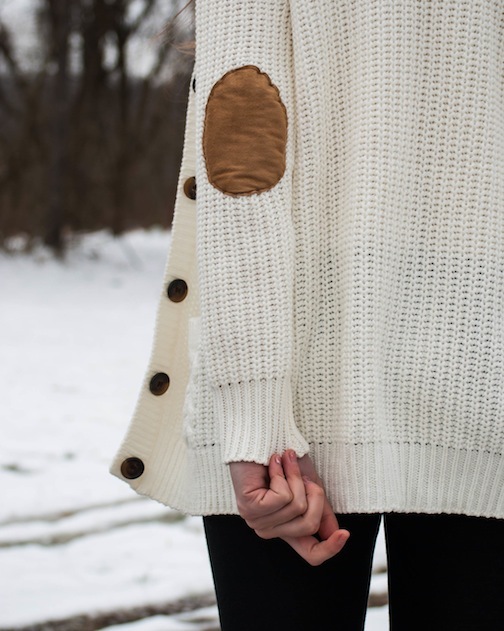 Also, elbow patches make me swoon. Adoring this! Seriously? How many times are you going to make me do fan girl squeals when I visit your blog Rory? Haha, I LOOOOOVVVEEE those boots. They're just awesome 0_o I personally prefer them over the Doc Martens only because they're a unique-looking pair of boots. And I was just about to say how your photos are looking amazing lately. That program is definitely a good one! I really like it! The snow in the back looks lovely! Adorable outfit, love the top and cardigan. I love your outfit it's so cute!! I saw your comment in my about me page, what area do you live in? That's so cool that we're near each other! I go to FIT. If you get a sec, checkout my latest post 'New Year and Sequins'. These boots are so stylish. Very cute! 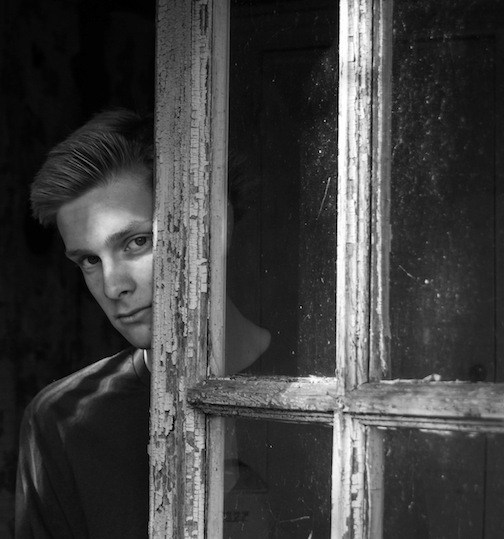 The B&W photos are beautiful. I love your new outfit, especially that top! Happy New Year and thanks for the great giveaway opportunity! Love that sweater!! Great winter outfit. Happy new year! So cute! Great giveaway, I entered! 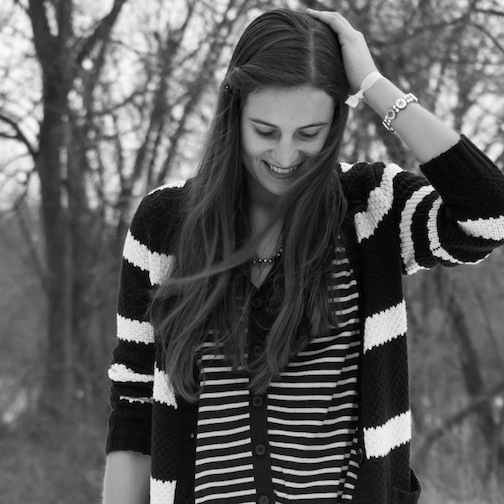 Love your outfit, especially the cardigan :) I agree, things are better when they're cheap! Love this outfit - those boots are perfect - chic but good for snow. And I'm sure you can guess I'm a sucker for 365 photo projects. I took a photo a day last year & I loved doing it. I feel like many memories are much more vivid than they would have normally been because I can look back & remember snapping the picture. Have fun. Can't wait to see how your project goes! 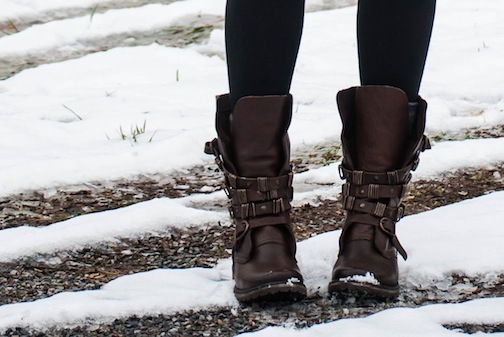 Those boots look awesome, perfect for the wintery weather! Love this top on you Rory!! 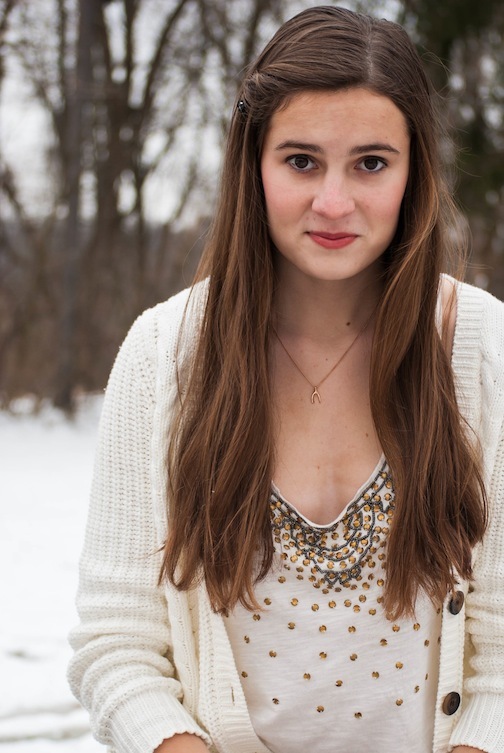 Gorgeous outfit, that tank top caught my eye right away - I knew it was Free People!! Love the boots! Awesome winter collection. Love the sweater, legging and winter boots.